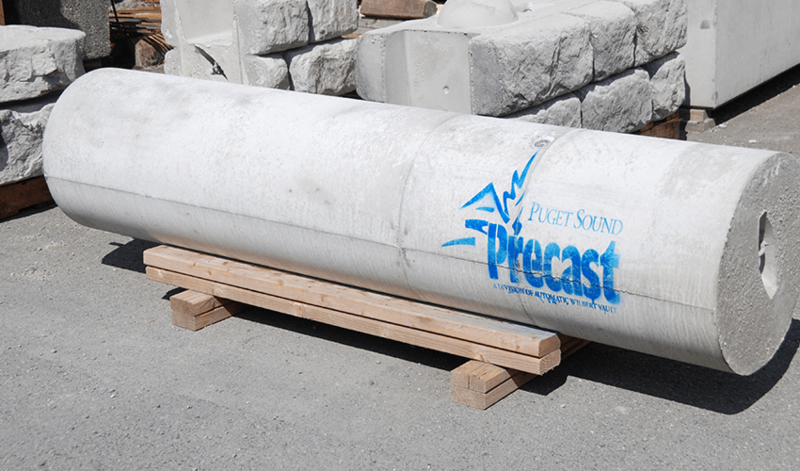 "The strength of precast concrete gradually increases over time. 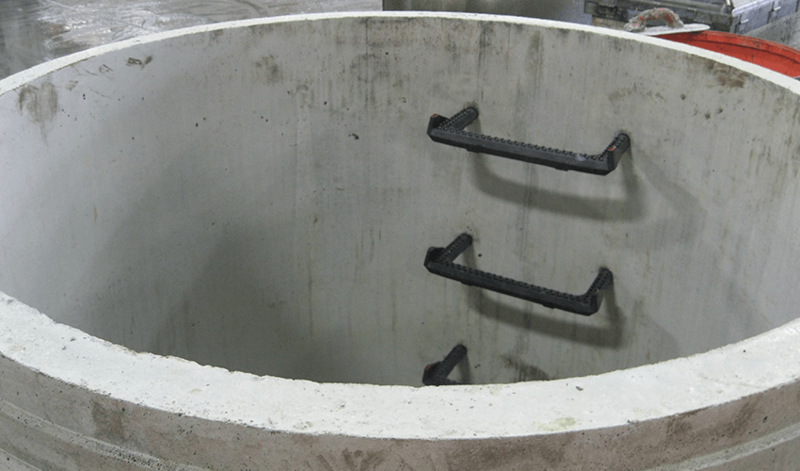 Other materials can deteriorate, experience creep and stress relaxation, lose strength and/or deflect over time. 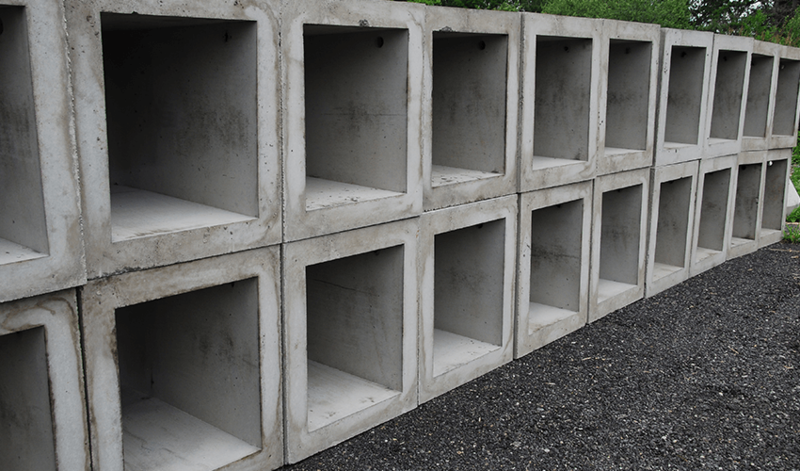 The load-carrying capacity of precast concrete is derived from its own structural qualities and does not rely on the strength or quality of the surrounding backfill materials." 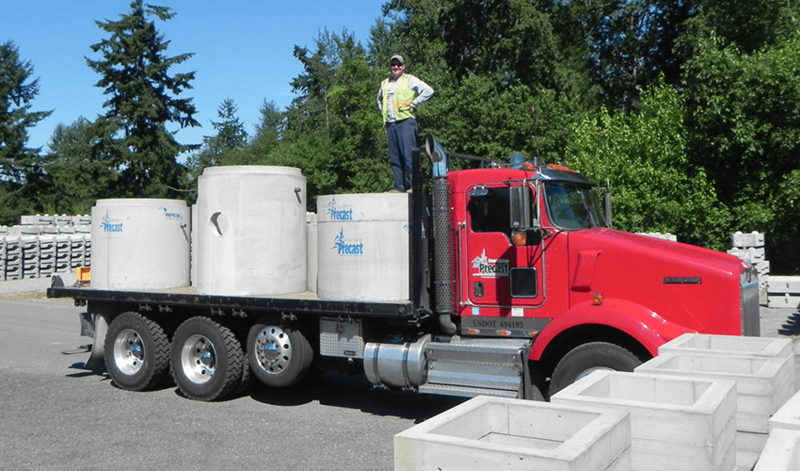 Puget Sound Precast manufactures precast concrete underground utilities products like catch basins, light pole bases and manholes. 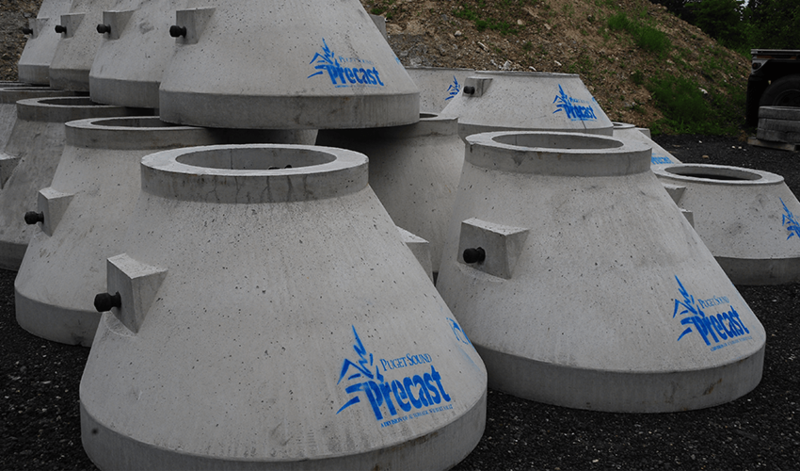 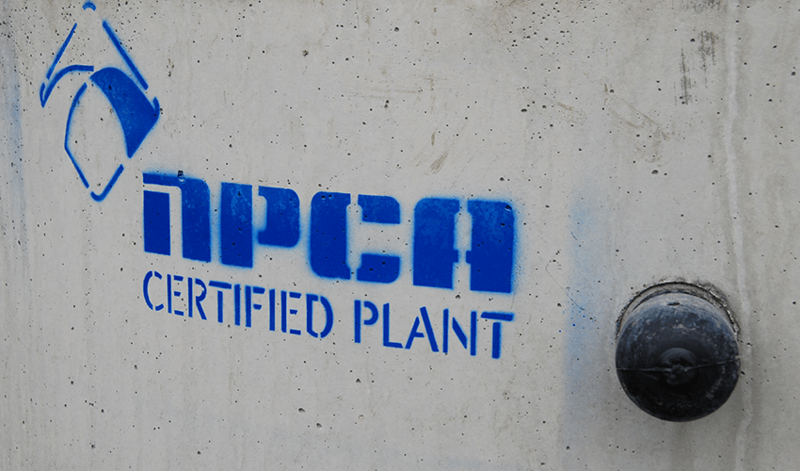 For underground utilities product prices, project bids, or custom quotes, call us at (800) 225-2539 or contact a precast concrete specialist.